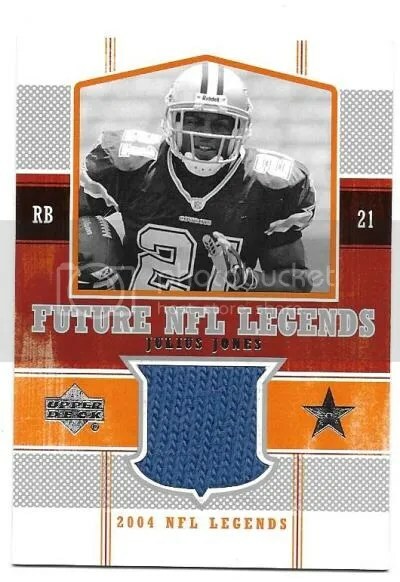 This contest is for a Julius Jones 2004 Upper Deck Legends – Future NFL Legends Jersey. Good luck!!! This contest will end Friday, June 9, 2017 @ 8:00 p.m. EST.